Consumers prefer lean, tender meat with fresh color and authentic flavor. In the meantime, ‘chemical’ additives such as nitrite, phosphate, benzoic acid and ascorbic acid are avoided by consumers. What’s more, with growing awareness on sodium reduction for healthy diet, they tend to choose meat with minimum salt content. 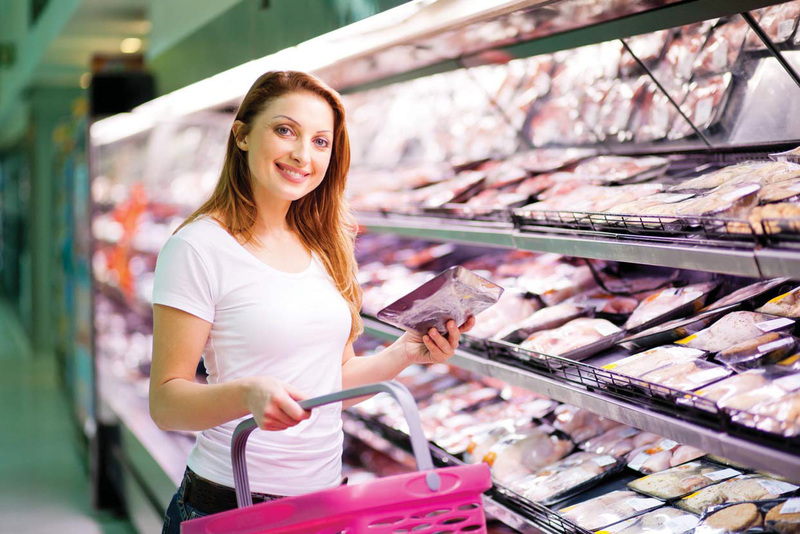 How to replace ‘chemical’ additives without compromising shelf life and overall quality is becoming a challenge for meat producers. With 10 years of experience, Handary provides all natural range of solutions to replace chemical additives that are used to control spoilage and pathogens, increase color and juiciness retention, and reduce salt, nitrite and nitrate in meat, poultry, fish and seafood products. Our solutions include Natap®, Epolyly®, Proteria®, Befresh™, Plantéria®, PhageX™, Mushira™, Guardox™, Antimix™, Fixolor™, White Fiber™, Cantoly™ and Shelfex™ are shelf life protective systems aimed to improve the overall quality of meat products.